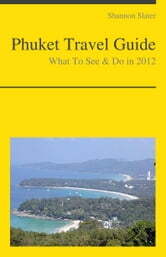 Our illustrated travel guide will take you to Phuket, Thailand - one of the most famous tourist destinations in Asia. 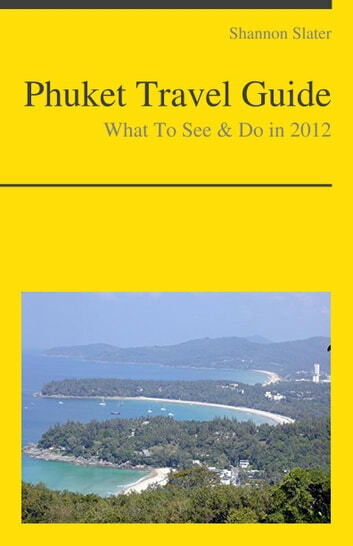 Phuket is Thailand's largest island. It is 48 km in length, 21 km at its widest, and is in Southern Thailand, on the west-facing Andaman Sea coastline, suspended from the southern tip of Phang Nga Province by a pair of road bridges. Western Phuket (Bang Thao, Kamala, Karon, Kata, Laem Sing, Mai Khao, Nai Thon and Nai Yang, Patong, Surin) is what Phuket is known for the world over. There are a variety of beaches, some calm, some spoiled by millions of visitors each year. Patong is one of the party capitals of Asia. Phang Nga Bay (Ko Bon, Ko Hae, Ko Lon, Ko Mai Thon, Ko Maphrao, Ko Racha, Ko Yao) is famous for its limestone cliffs, caves, mangroves, fishing villages and James Bond Island.